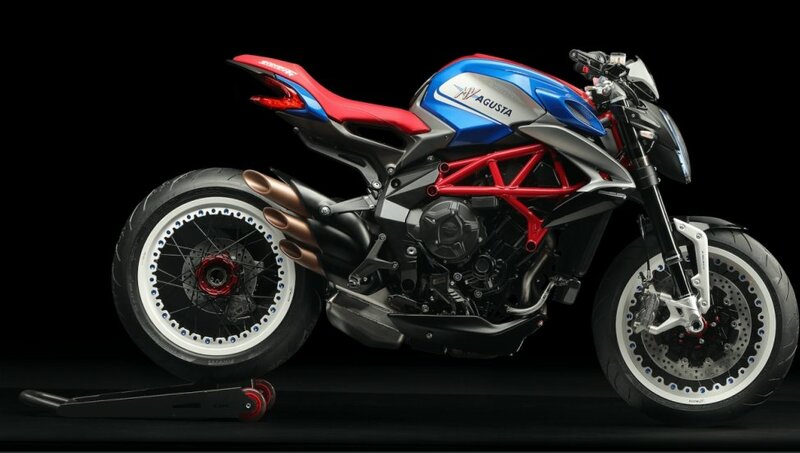 As reported earlier, Kinetic Motoroyale would be bringing five models of the MV Augusta Brutale 800 RR America Special Edition in India. Limited to 200 units all over the world, each model comes with a unique production number and a certificate of authenticity. Launched in the Indian market today, Interestingly, the five exclusive models of this motorcycle have been priced lower than the standard variant. 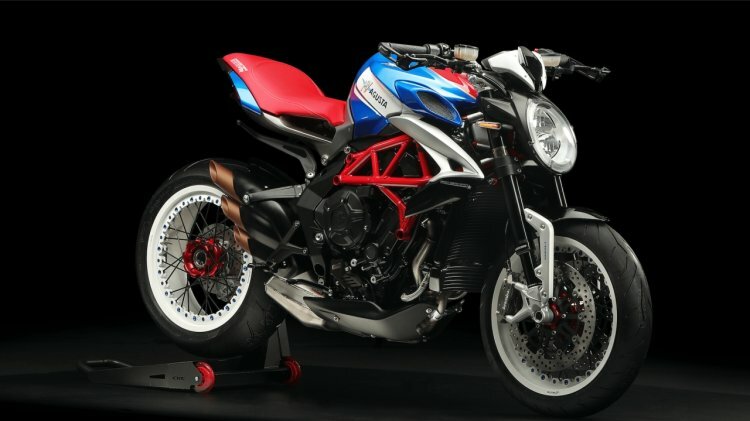 The regular MV Augusta Brutale 800 RR which is priced at INR 18.99 Lakh whereas the America Special Edition has been priced at a marginally lower price of INR 18.73 Lakh. With just 5 models designated to the country, this is not the first time Kinetic Motoroyale has brought some exclusive models in India, the Norton Dominator and Commando too, are limited production run motorcycles. The cosmetic changes pretty much define the America Special edition of the Brutale 800 RR. It remains identical to its standard variant in terms of mechanicals. This bike will draw power from 798 cc inline three-cylinder, liquid-cooled, 12-valve engine. This motor is tuned to deliver 140 hp of maximum power at 12,300 rpm and 86 Nm of maximum twist at 10,100 rpm. Keeping all that power in check is a bunch of electronic aids which include traction control and ABS. The bike also comes with multiple levels of traction control, ABS and a quickshifter working both sides. Anchorage duties are done by 320 mm double floating discs at the front and a 220 mm single disc at the rear. All this equipment is suspended by 43 mm Marzocchi inverted telescopic hydraulic fork in the front and a Sachs monoshock at the rear. If you plan to have one of these in your garage, you better hurry up, only 5 are on sale.